Kit for 33" axle centers and axles up to 6000lbs. capacity. Double eye springs - tandem axles. Replaces existing 32-13-104-2 equalizers. Equalizer and bolts only for 33" axle centers and axles up to 6000lbs. capacity. Double eye springs - tandem axles. Replaces existing 32-13-104-2 equalizers. Kit for 35" axle centers and axles up to 8000lbs. capacity. Double eye springs - tandem axles. Replaces existing 32-13-122-2 equalizers. 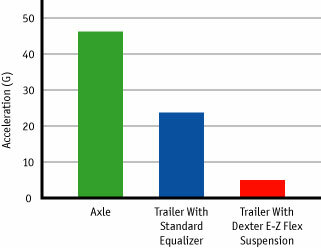 Equalizer and bolts only for 35" axle centers and axles up to 8000lbs. capacity. 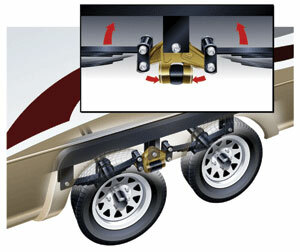 Double eye springs - tandem axles. Replaces existing 32-13-122-2 equalizers.